HBO’s hit series Game of Thrones (based on the lengthy, addictive novels by George R. R. Martin – seriously, take the time to read these books) tells the tale of several families’ struggle for power and the royal throne in a fictional, magical world. It’s unlike anything you’ve seen, weaving together political intrigue, gender issues, super-human powers, and dragons (yes, dragons! Plural!). The families in this fantasy world live and die by the mottos, or “words” of their respective houses, and recently I got to thinking about how those words can often translate into some excellent advice for recruiters who want to become epic at what they do. The focal family’s ominous words serve as a reminder that happy times aren’t always here to stay (an excellent plot twist in the first season involving the patriarch, Ned, highlights this beautifully). Similarly, savvy recruiters know that great candidates aren’t always in abundance. They constantly build pipelines of talent for in-demand roles, and know that making one great hire or placement doesn’t give them free rein to kick up their feet. They leverage Tags, Statuses, Projects and other great features in LinkedIn Recruiter to help them “stock up” for their inevitable winters. 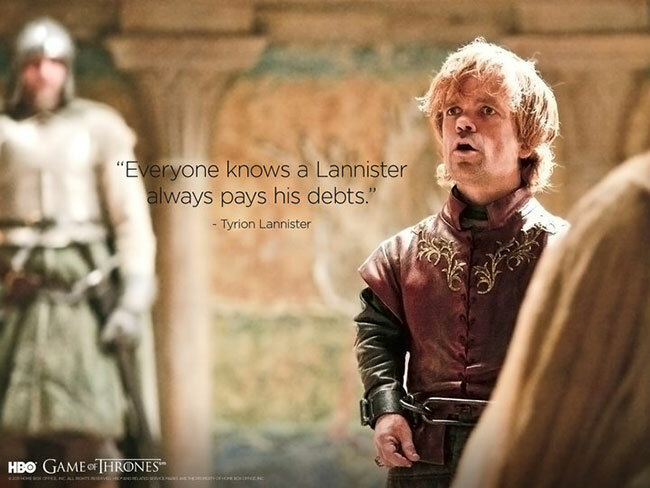 Arguably the most conniving family portrayed, the Lannisters’ words remind those around them that they are known for making good on their promises – good and bad alike (though my favorite example probably involves Tyrion Lannister’s clever means of exoneration from wrongful imprisonment in Season 1). Epic recruiters also understand the importance of keeping their word. Whether it’s following up with a candidate at the promised time, delivering on a timeline for their hiring manager, or even relaying bad news to a rejected hopeful, great recruiters are mindful of their personal brand. Lady Olenna Tyrell is likely my favorite character. 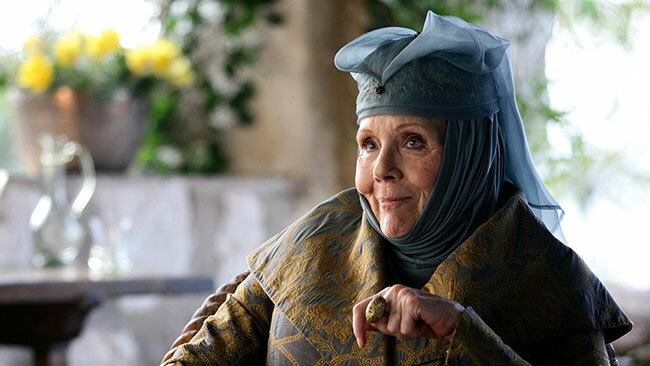 The septuagenarian matriarch of the Tyrell family is witty, wise, and blunt in a way that no other female in the series is, but most importantly, she knows how to adapt. Lady Olenna is intent on marrying into royalty and arranges her granddaughter to marry king after king in the hopes of securing their family name as rulers of the realm (yes, kings often die in this world, hence the multiple engagements). What recruiters can take away from the Tyrell words is to embrace, and even prepare for, change. Responding to changes in recruitment trends (like passive candidate, social, or mobile recruiting) and adapting to the ever evolving landscape of recruitment technology is crucial to ensure recruiters stay relevant (who’s LinkedIn Recruiter Certified?). 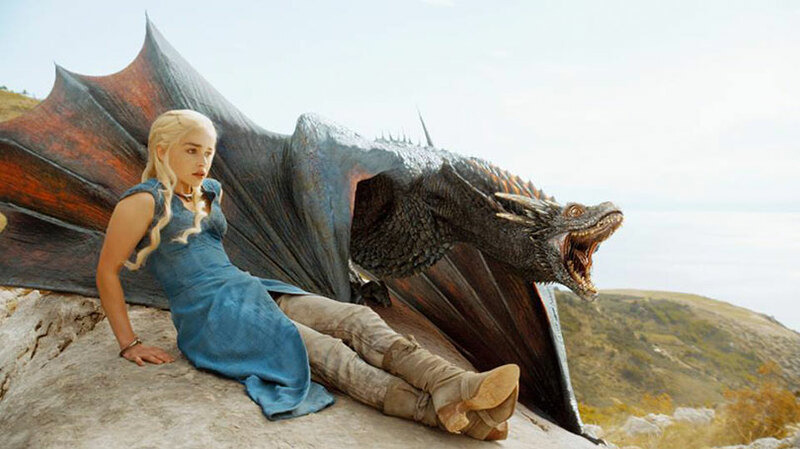 Teenaged “Mother of Dragons” (yep, she actually hatched three dragons in the middle of a fire without burning herself. It’s pretty awesome) Daenerys Targaryen is a one-woman powerhouse. Though her house words are seemingly violent, Daenerys is a benevolent ruler, intent to free city after city of slaves from their shackles and create a following strong enough to take back her crown. That said, she’s not afraid to stick her fire-breathing dragons on those who oppose her when necessary (again, it’s seriously awesome). 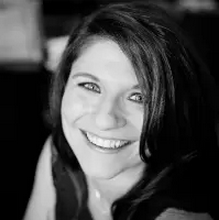 Epic recruiters understand the need for determination in the face of adversity, and using their own unique skills or resources (liked LinkedIn Recruiter, Career Pages, or Ads) to help them overcome difficulties. Sometimes, this may mean taking a risk or pushing back on a hiring manager who has unrealistic expectations for the greater good of the project, even if it feels like unnecessary force at the time. Fantasy fiction is a relatively new interest of mine (believe it or not), but recruiting has been a passion for years. 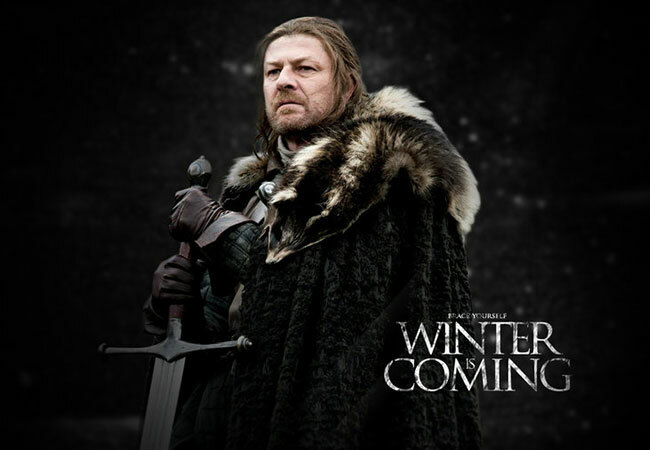 Great advice can come from the most unexpected places - preparing for the future (like the Starks), making good on commitments (like the Lannisters), adapting to change (like the Tyrells) and knowing when to be strong (like the Targaryens) are all things that epic recruiters not only do, but are words they live by. What do you think the words for House Recruiter should be?